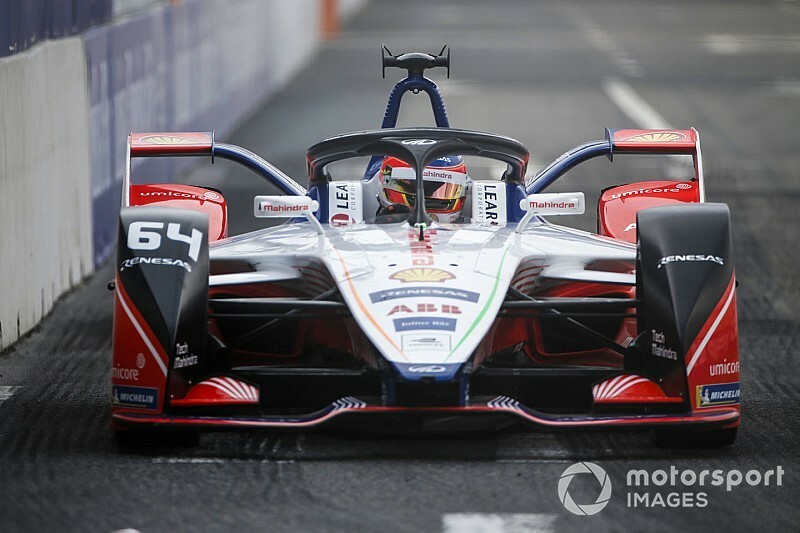 Mahindra Racing can achieve pole position in the Rome E-Prix for the second successive Formula E season if it can get the correct set-up in place, according to team principal Dilbagh Gill. Felix Rosenqvist topped qualifying for last year’s Rome round and led the race comfortably for the first 15 laps, before a broken suspension forced the Mahindra driver to stop at the edge of the track. 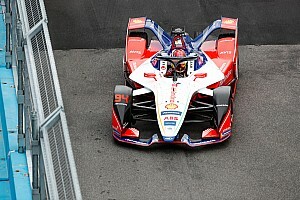 Gill believes another pole could be on the cards this Saturday, it’s first since the 2019 Mexico City E-Prix, if the team can fine-tune the car in the two practice sessions ahead of qualifying. “I still believe we have one of the strongest cars and driver line-ups on the grid,” Gill said in team’s preview. 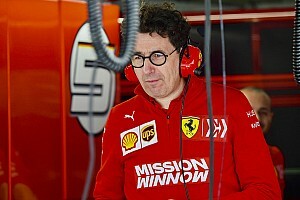 “Six different winners from six different teams in six races and we have been one of those winners; it’s all to play for heading into the first European race of the season. Mahindra was unusually off the pace in a wet/dry Hong Kong E-Prix weekend and was lucky to finish sixth and seventh last time out in Sanya after several of its rivals were handed late race penalties. 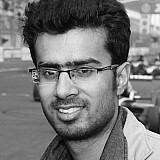 But Wehrlein is confident that the Indian manufacturer can get out of its slump in Rome, even saying a victory could be possible in this weekend. The ex-Formula 1 driver led the Mexico race from pole position until running out of energy coming out of the final corner on the last lap. 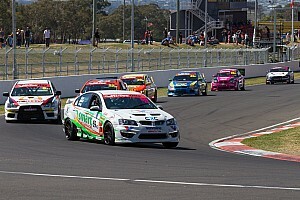 He was able to crawl to the finish line and take second position on road, but was later demoted to fifth as a penalty for a previous incident. “Yes! I can be the seventh winner but let’s see,” he said. 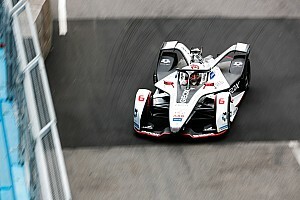 “The competition is huge in Formula E and, unfortunately, we haven’t been in a position to fight at the front for the podium the last two races. 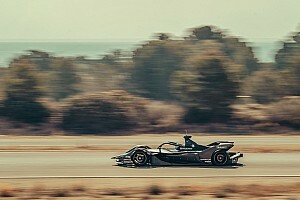 “I’m confident that we can find the performance we need to get back to the front, so it’s definitely possible to be a Formula E race winner. “The team is always working really hard behind the scenes; the last two weekends have helped us prepare for the second half of the season. “It wasn’t the result we wanted in Hong Kong, but we learned a lot from the wet conditions and we also had a couple of upgrades on the car in Sanya which I wasn’t completely comfortable with and have been working on. Mahindra jointly leads the teams' standings heading into the first European race of the season, tied with DS Virgin at 97 points.